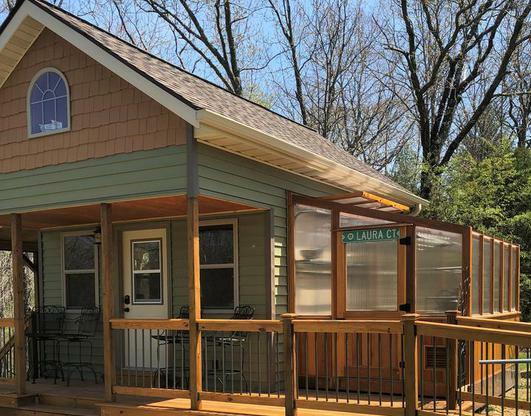 -changing wall heights to accomodate height restrictions on your existing structure. 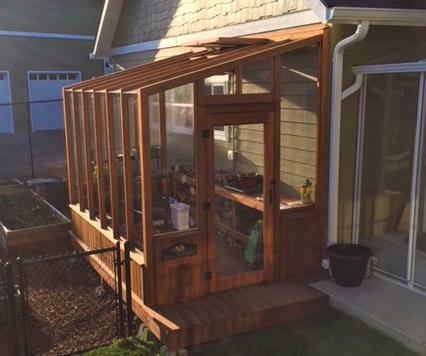 "Got the greenhouse up and it looks super. We are really pleased. Everyone whose seen it is a potential customer!" "Thanks, Jane. This has been a huge pleasure from beginning to end. 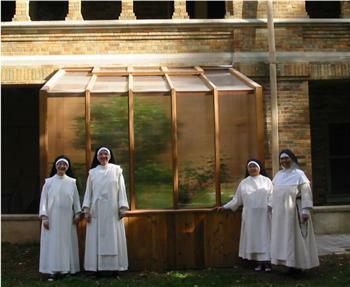 Beautiful 10' x 16' with 18" cedar basewalls and clear plexiglass sidewalls. 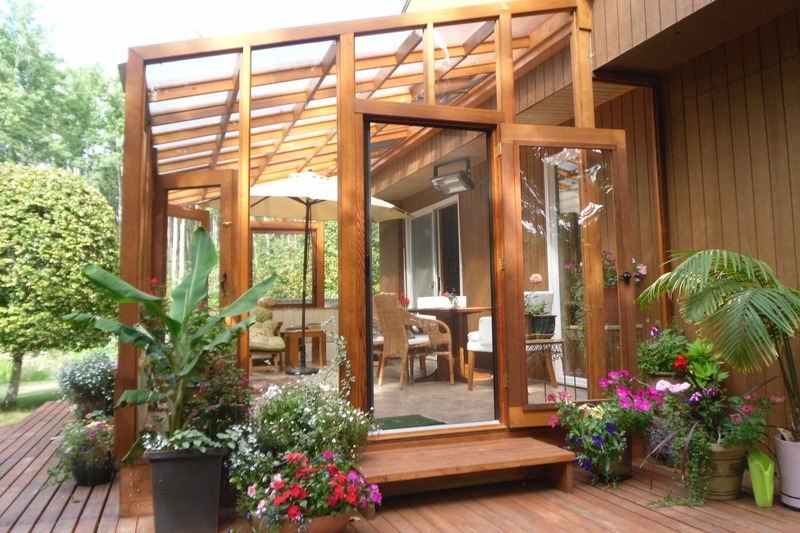 Beautiful 10' x 20' with 18" & 30"cedar basewalls & glass to ground. A picture of our finished 8x12 lean-to green house. We just couldn't be happier. 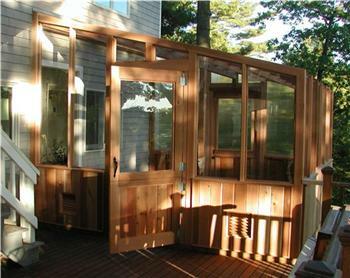 Thanks for working with us to customize it to fit on to our garden shed. This is our second one from your company as we had a free standing one at our last home. 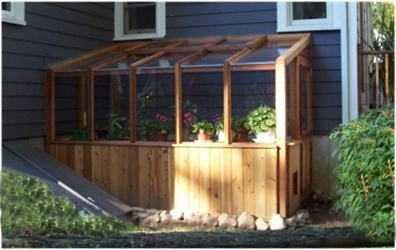 It just wouldn't be home without one of your greenhouses! 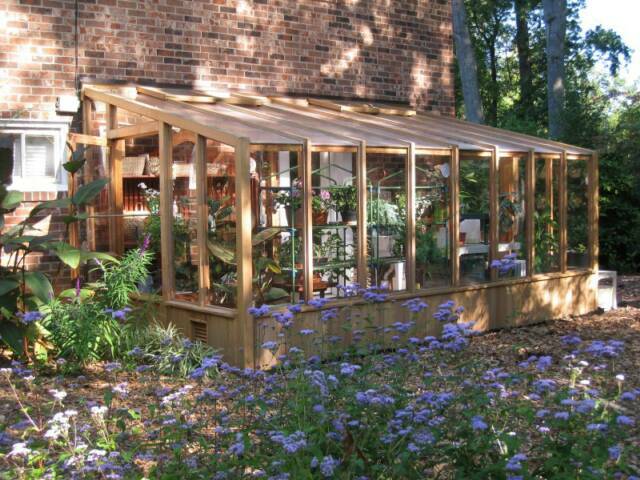 "Your greenhouse is fantasitc, materials & design are great. The assembly plans were complete & easy to follow. Thank you. 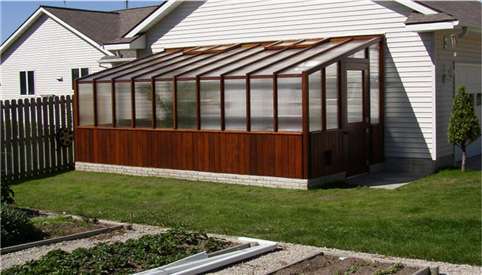 We are very satisfied with your greenhouse and customer service.